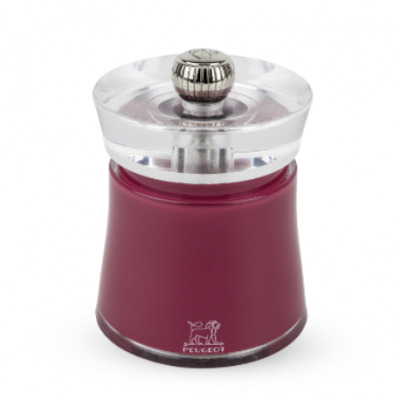 Peugeot NOSTALGIE coffee grinder is used to grind the roasted coffee beans. 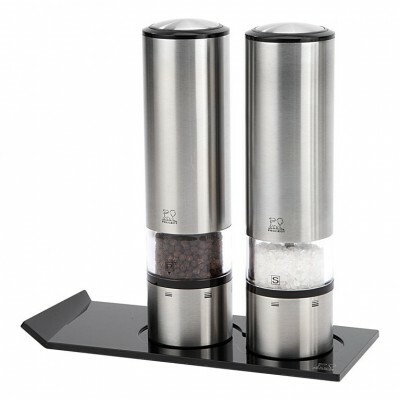 Grinder contains a pull-out drawer with a special spring against falling drawer, which falls grind coffee. 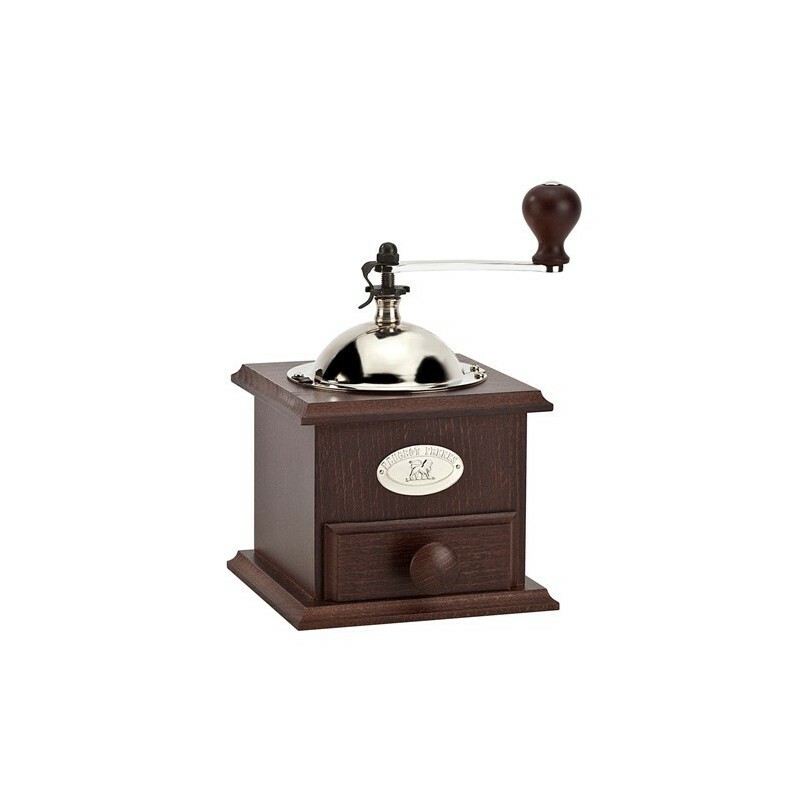 Under the handle mill is located wheel that adjusts grind coffee beans. 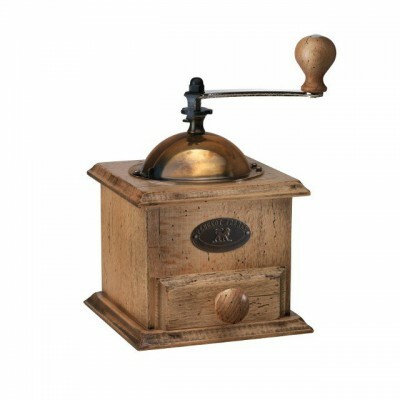 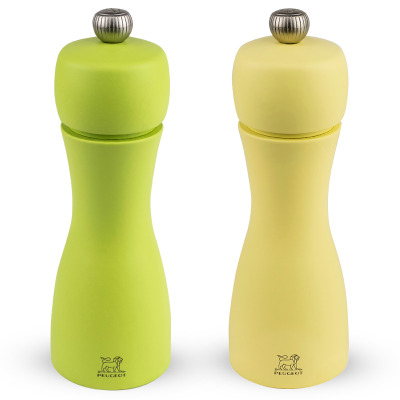 Peugeot is the leading manufacturer of luxury spice grinders and coffee with a tradition since 1810. 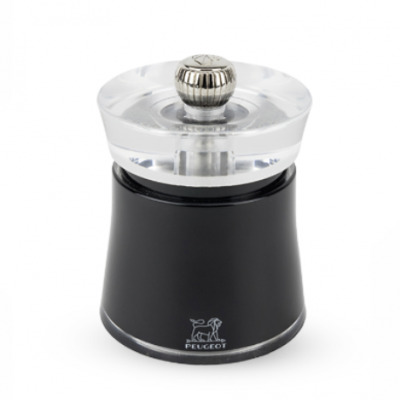 The bodies Peugeot grinders and grinding mechanisms are made in France, where they are manually assembled. 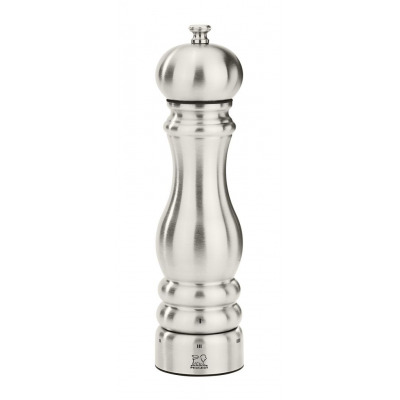 For every kind of spice Peugeot developed a special grinding mechanism. 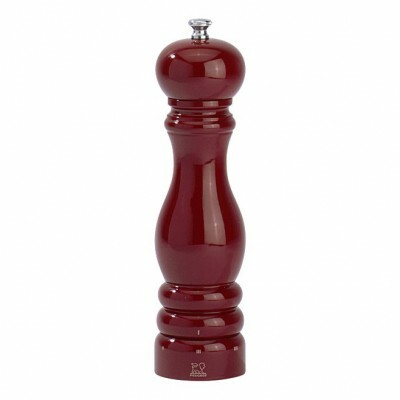 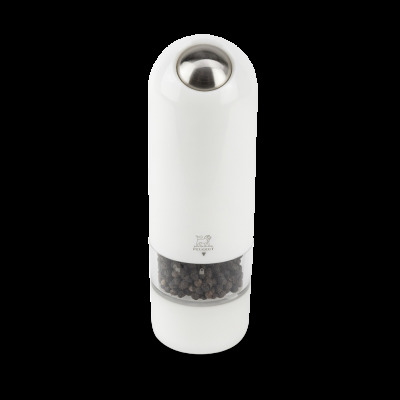 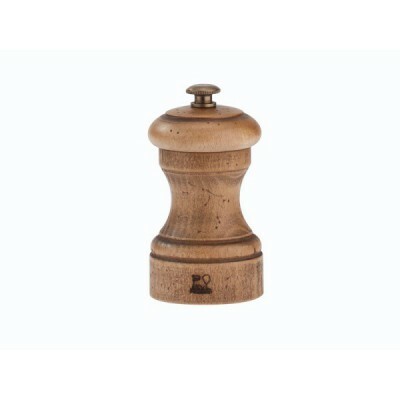 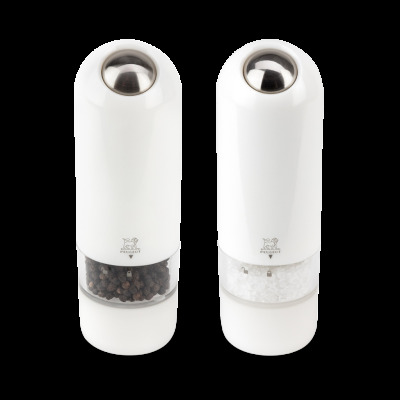 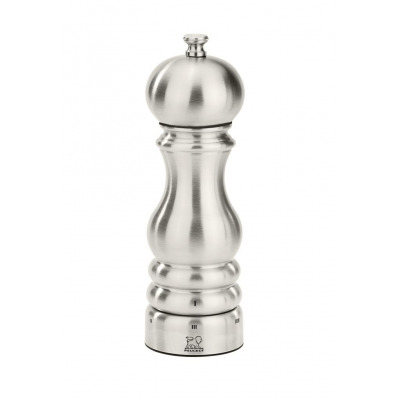 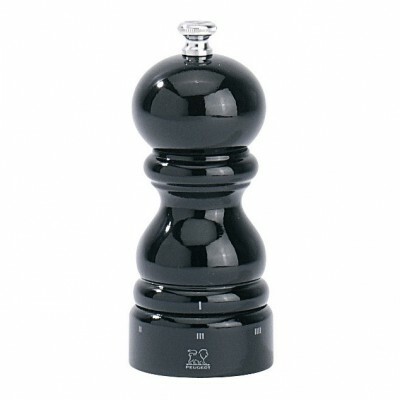 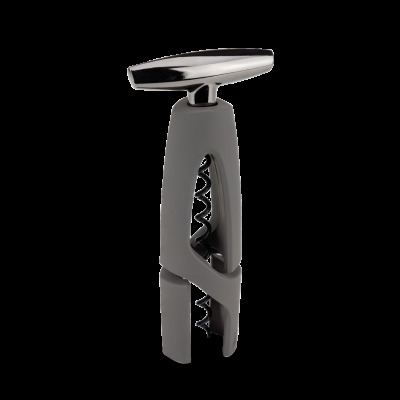 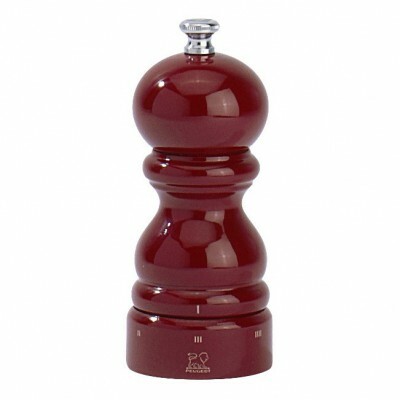 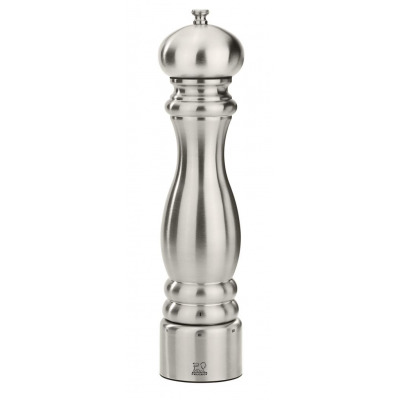 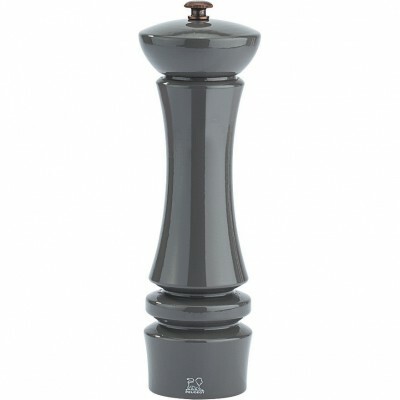 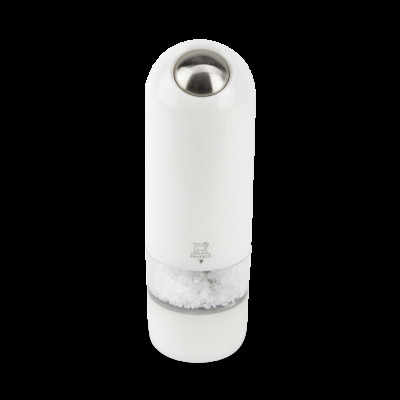 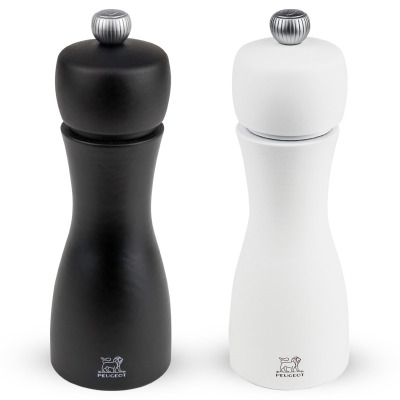 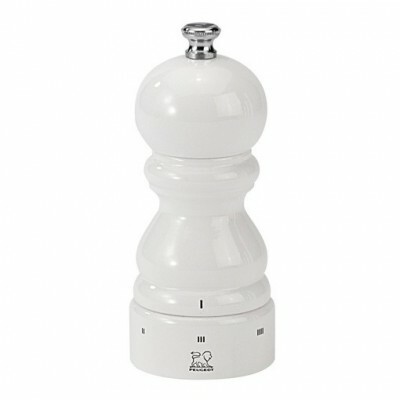 Therefore grinders Peugeot manufactured specially pepper, salt and other spices.